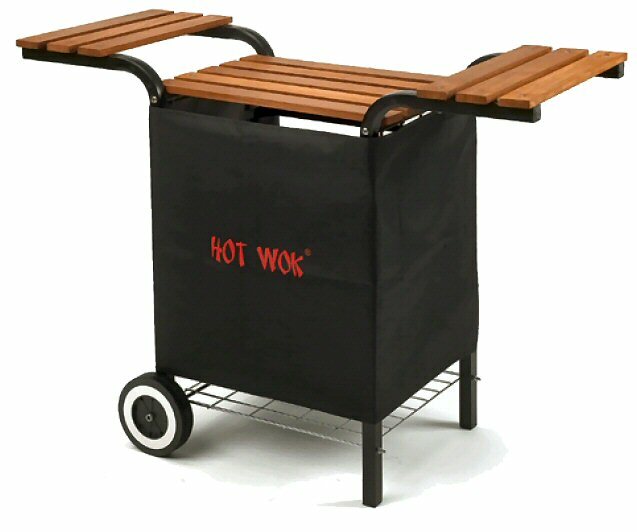 Professional Wok Set for Outdoor Use - a healthy alternative to a traditional barbecue! The original Wok Set for outdoor use provides a healthy alternative to a traditional barbecue. 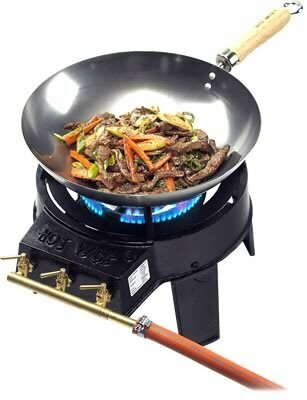 The Hot Wok Set is a high-quality cooking product that makes it possible to cook the perfect wok meal. Wok Pan - 30 cm. round bottomed, carbon steel, wood handle, hook for hanging Gas Burner - cast iron, 7000 Watt Gas-Kit - regulator and tube. 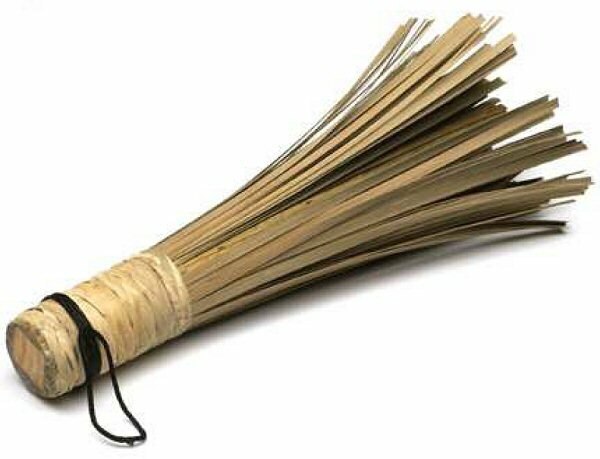 Successful Wok Cooking requires not only a good Wok (ie cooking pan), but also a heat source underneath that is powerful enough to ensure minimal frying time, when needed, thereby sealing in the goodness in your food, and preventing that boiled look, which always looks so unappetizing. The HotWok, in our opinion, provides a very good combination of cooking pan and heat source, giving you the potential to achieve professional results. 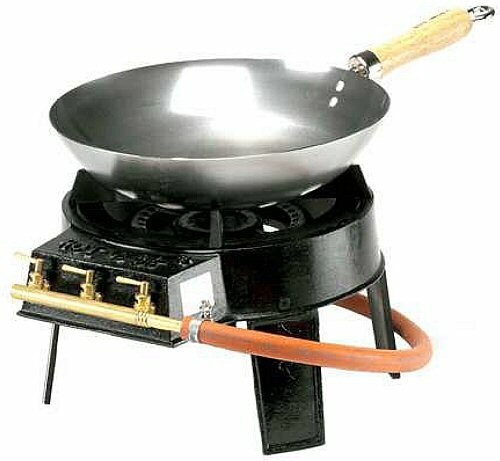 Set includes: 30cm Wok Pan - Round-bottomed and made of 1.5mm carbon steel with heat resistant handles and hanging hook, Gas Burner - Cast iron and equivalent to 7000 watts on an electric cooker, Gas-Kit - Regulator and tube. Most cookers are simply not suited to successful Wok cooking. When you look at Wok kitchens on television, you will see the type of flame you require under your Wok - and this is the first secret of the success of our new HotWok product - not only do you get a high quality wok pan, you also get a professional gas flame underneath, that will help you to get much better cooking results. 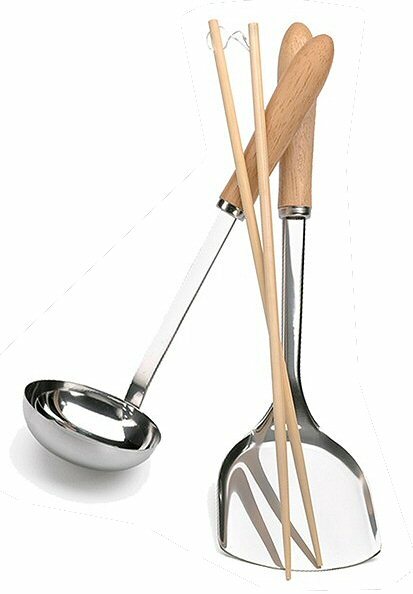 The second reason why we recommend this wok set is that it provides a great alternative to traditional outdoor cooking. Traditional barbecues in the garden are very enjoyable, however many people are positively inspired by the idea of being able to cook something different outdoors - and Wok recipes are both varied and often very healthy. You can even set up your HotWok alongside your traditional flame barbecue. The gas cooker provided in our Hot Wok Set takes up minimum space, providing extra room for your bowls of freshly-chopped ingredients. 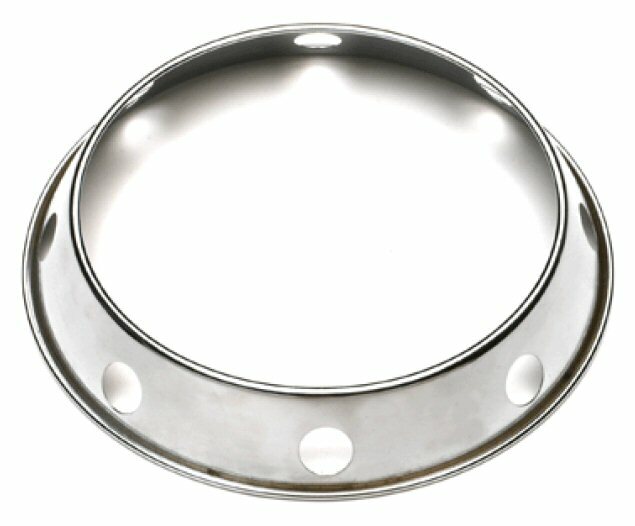 What's more, you HotWok gas ring has all sorts of other uses: it is also ideal for cooking Paella, for example. 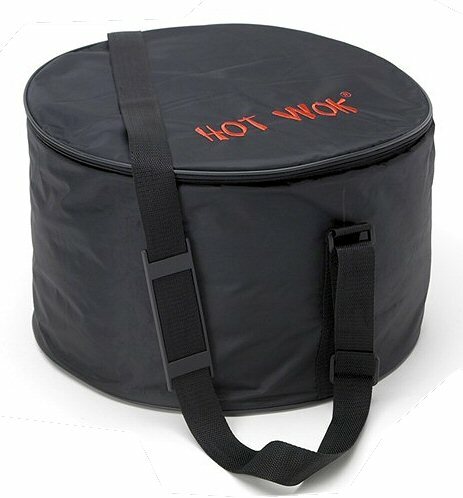 30cm Wok Pan - Round-bottomed and made of 1.5mm carbon steel with heat resistant handles and hanging hook. 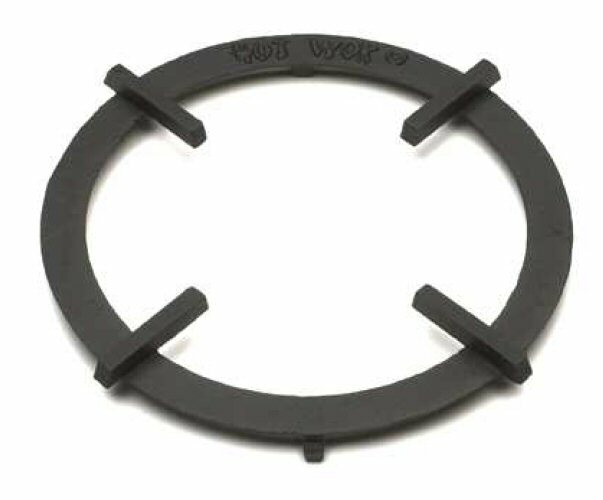 Gas Burner - Cast iron and equivalent to 7000 watts on an electric cooker. Gas-Kit - Regulator and tube.